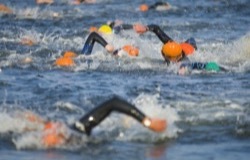 A painful and awkward groin had halted Sarah's athletics. 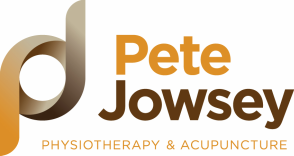 Working with Pete Jowsey she was able to get back to swimming, cycling and running. There is no injury recurrence. 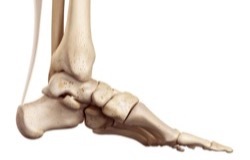 ﻿﻿Runners put the Achilles under a lot of strain. Indeed a damaged Achilles is the classic runner’s injury. Maggie's Achilles was stopping her from competing, so she went to see Pete.